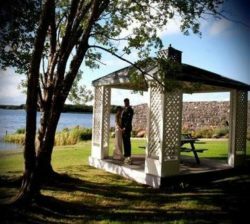 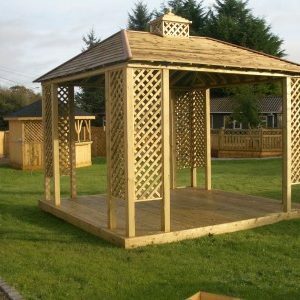 Gazebos are a perfect feature to compliment any garden. 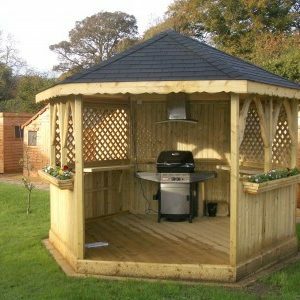 Abwood only use the finest quality timber, if you are looking for something off standard do not hesitate to call a member of our staff, we are happy to help. 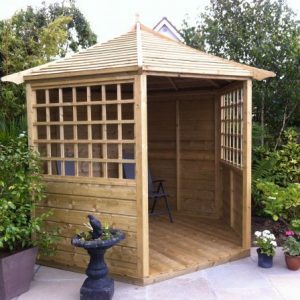 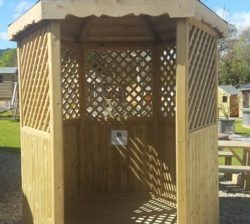 A home gazebo will be a nice addition to extend the enjoyment & luxury out of your garden and outdoor living.